Joan Rankin was born in Calgary, Alberta in 1927. A year later, her family moved to Regina, Saskatchewan. As a child, Rankin pursued an interest in art through a drawing class at Regina College, the camera club at her high school, and an art course with Augustus Kenderdine during her grade twelve year. She went on to earn a Bachelor of Arts degree from the University of Saskatchewan in 1950, studying under Kenderdine and Nikola Bjelajac. Rankin continued her studies in Regina, studying under Kenneth Lochhead before being hired as the Saskatchewan Golden Jubilee graphic artist in 1954. That same year she was hired as art director for Vision Magazine, a position she held for ten years. In 1959, Rankin became Supervisor of Art for the Moose Jaw Public Schools, a position she held until 1982, when she became an art instructor at A.E. Peacock Collegiate in Moose Jaw. She retired in 1987. Rankin was committed to her own art throughout her time in these positions. She attended Emma Lake artists' workshops, studying with Clement Greenberg (1962), Jules Olitski (1964), John Cage and Lawrence Alloway (1965), and Frank Stella (1967). She took a leave to study in Montreal with Yves Gaucher and Alfred Pinksy, earning her Master of Art in Art Education at Sir George Williams University (now Concordia University) in 1969. Turning from painting, Rankin began to experiment with photography, clay and fiber, and later, stained glass and handmade paper, studying the latter two media at the Pilchuk International Glass School in Washington State (1984) and at the Emily Carr College of Art + Design in Vancouver. Rankin's work has been exhibited in Saskatchewan since 1952 and has also been shown in Manitoba, Quebec, and Ontario. 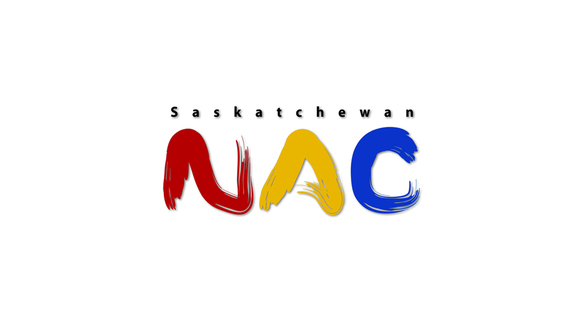 It is represented in several important collections, including the Graduate Collection at Concordia University (Montreal), Saskatchewan Arts Board, Mendel Art Gallery (Saskatoon), MacKenzie Art Gallery (Regina), and the Moose Jaw Museum and National Exhibition Centre. Throughout her career, Rankin has had steady involvement in the arts community, teaching evening and summer art classes and serving on various boards. Her daughter, Susan Rankin, is an artist who works in glass. Joan Rankin lives in Regina, Saskatchewan.